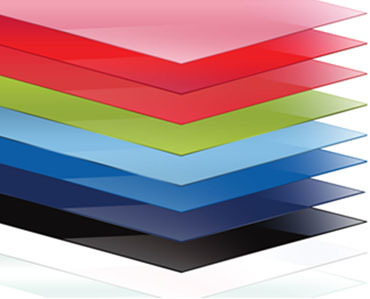 We offer a wide range of coloured plastic sheeting in all shapes and sizes. Above is a board room table project completed out of 20mm clear acrylic material. 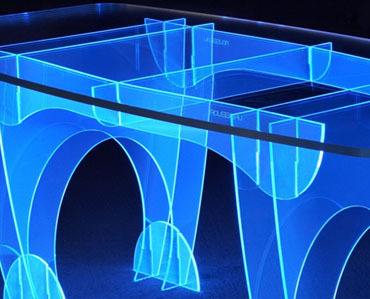 Blue LED lights are set in the floor to light this table up and make it look like it is floating. 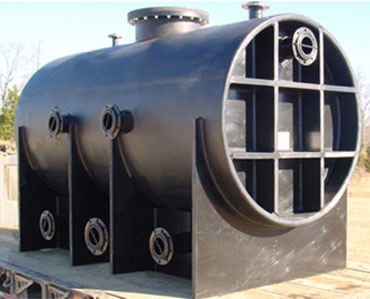 Allmould Plastics extends its services deep into the mining industry. Above is a certified tank project designed to store large amounts of silt water before being pumped. Allmould Plastics is a company that focuses on attention to detail. 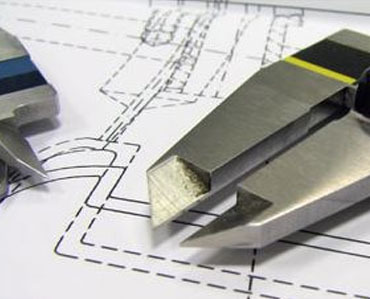 We have an experienced team that specializes in research, design and drawing. 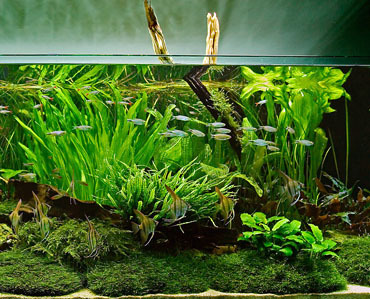 Allmould Plastics Fabrication department have completed several fish breeding enclosures. Sample shown above.